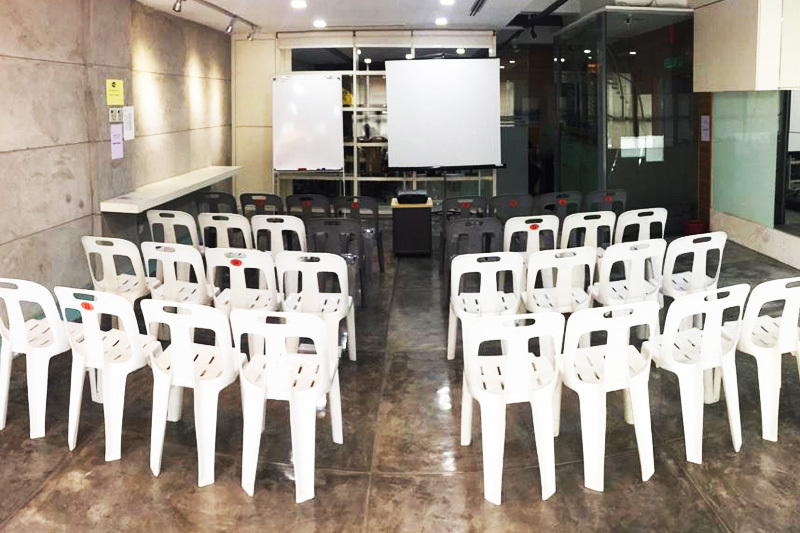 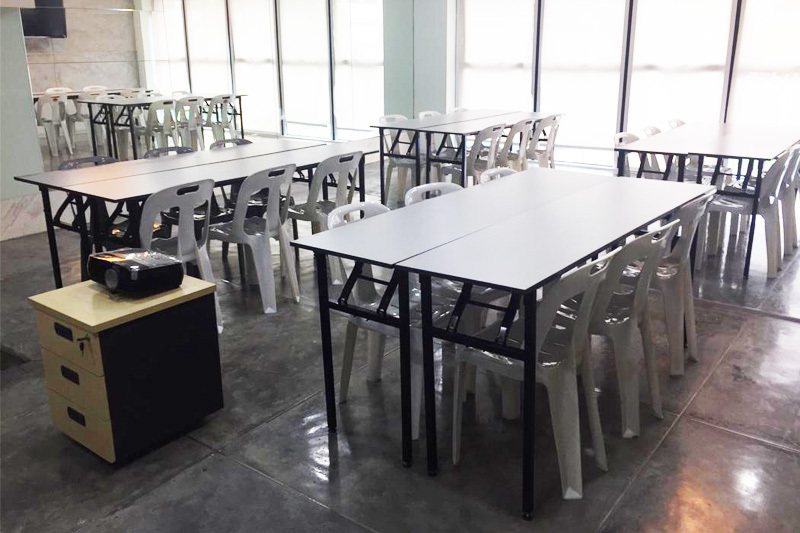 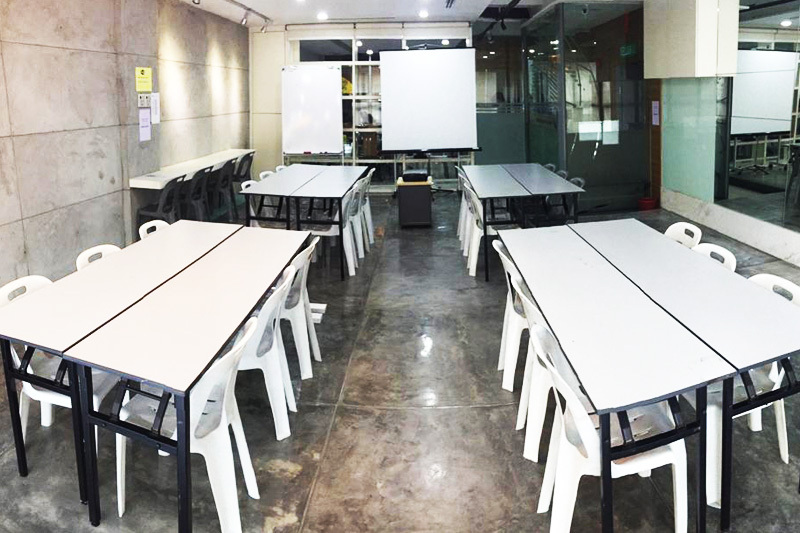 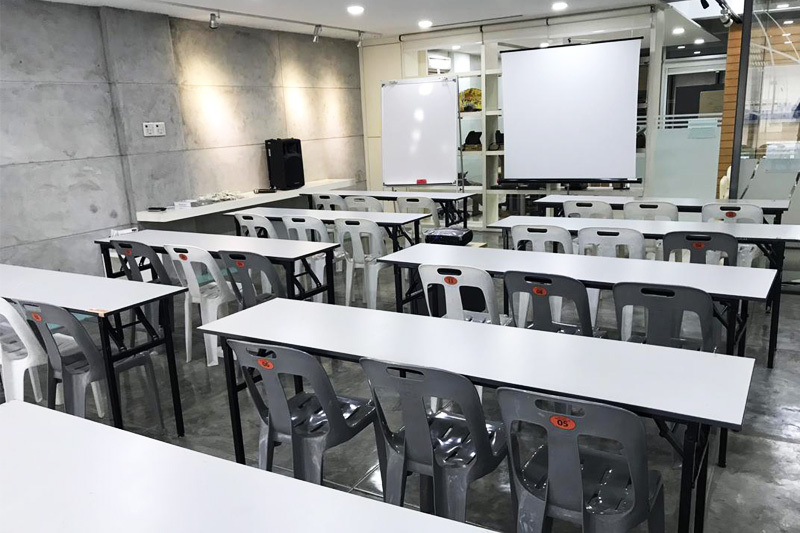 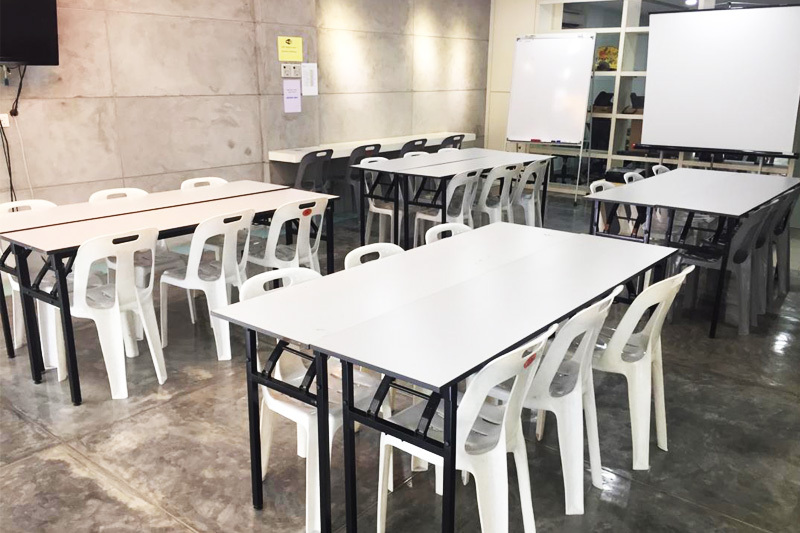 Renting a training room or space event to run meeting, training, lecture, talk, workshop or seminar at Kuchai Exchange, Kuala Lumpur? 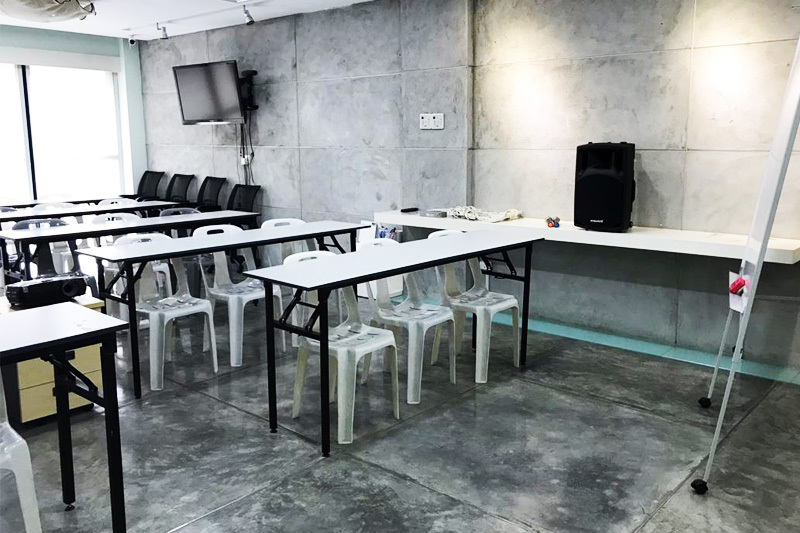 Our training room is available for rent at an affordable rental. 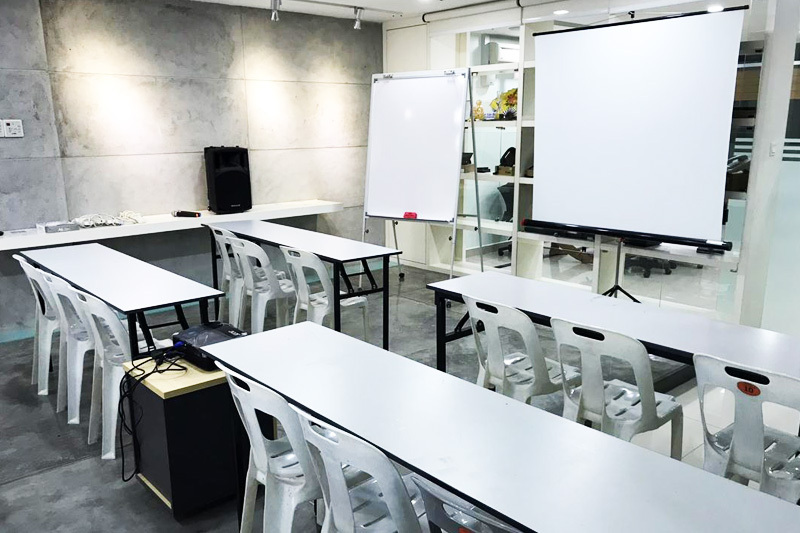 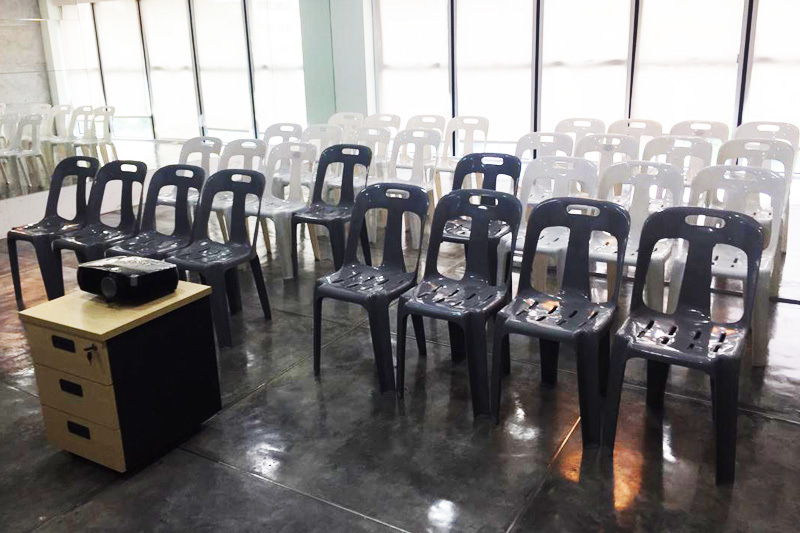 We provide clean, bright, comfortable and spacious space for company or individuals looking for affordable yet comfortable room for training with all the seminar room basic facilities and amenities included (T&C Apply). 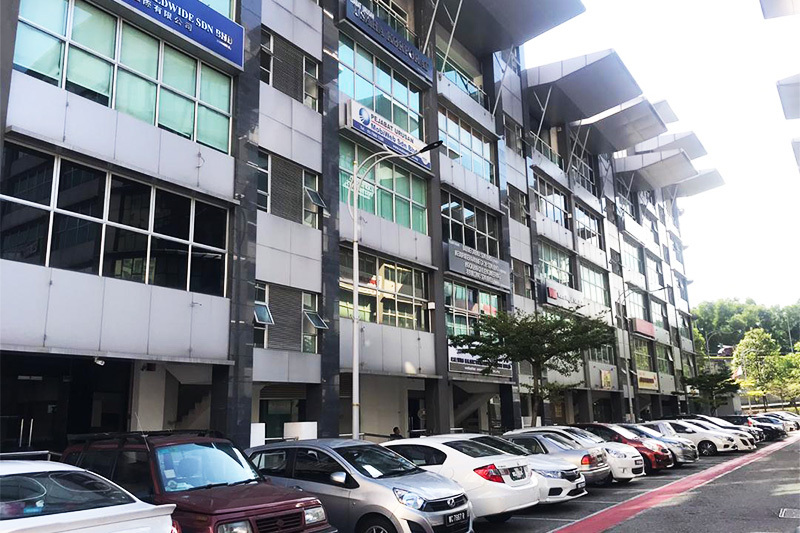 It's easy to get parking at Kuchai Exchange Office! 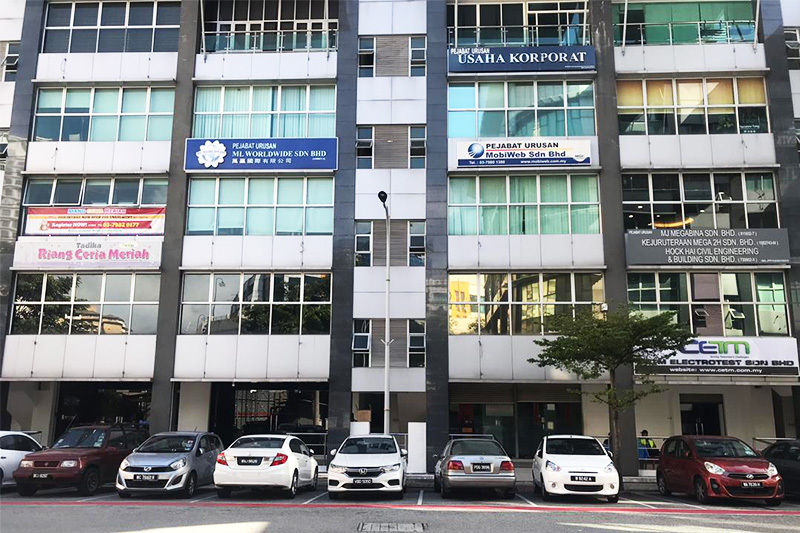 Affordable rates for everyone. 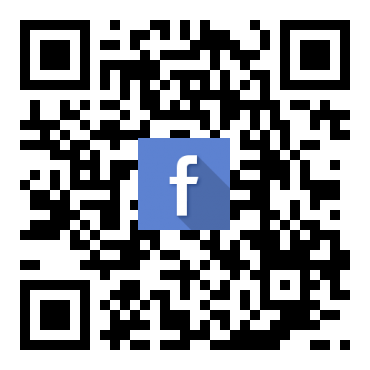 We are proud of our set up at ITPA and happy to share our wonderful resources with you. 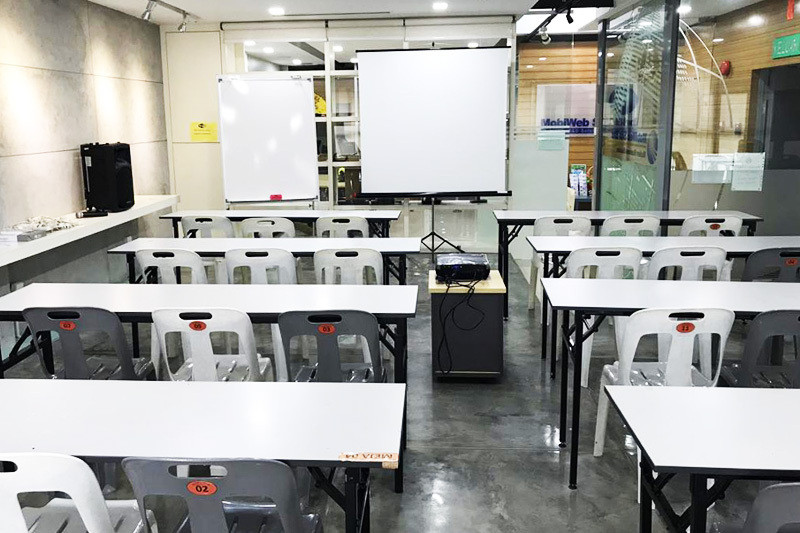 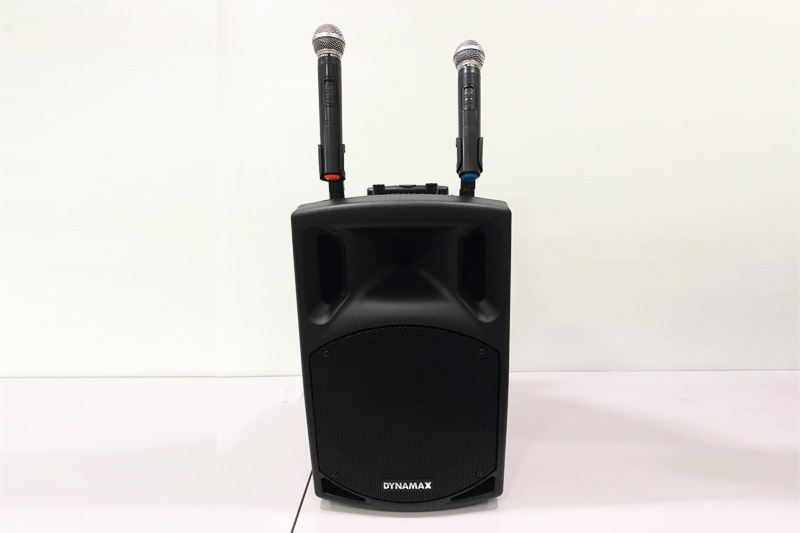 Whether you are organizing a training, seminar, classroom, tuition, sharing, workshop, conference, discussion, interview, marketing, talk and preview, our training room can be arranged to suit all your event needs.